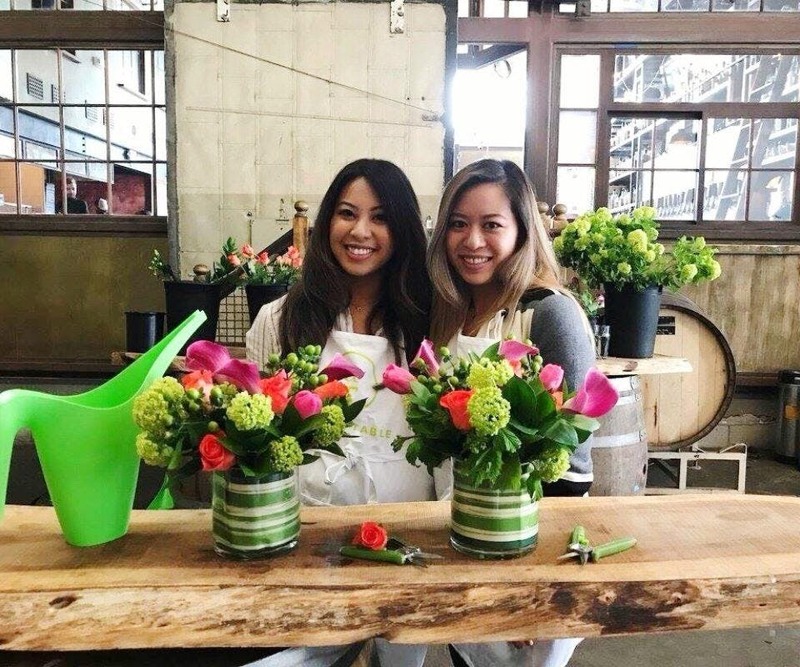 Grab your favorite gal pals and join us at Craft Republic for a fun night of flower arranging! Toast to friendship with $5 U-Call It Specials featuring Absolut and Jameson, alongside $2, $3 draft specials. At the end of the night bring home your beautiful centerpiece sure to bring a touch of love to your home. We hope you can join us for this event!